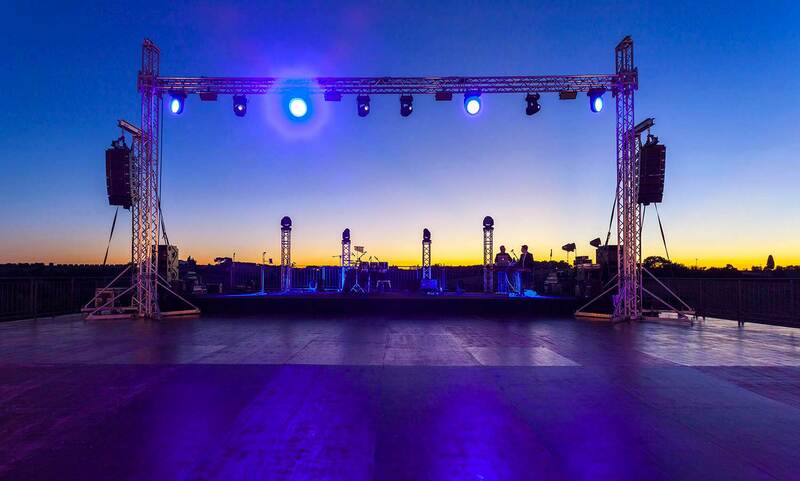 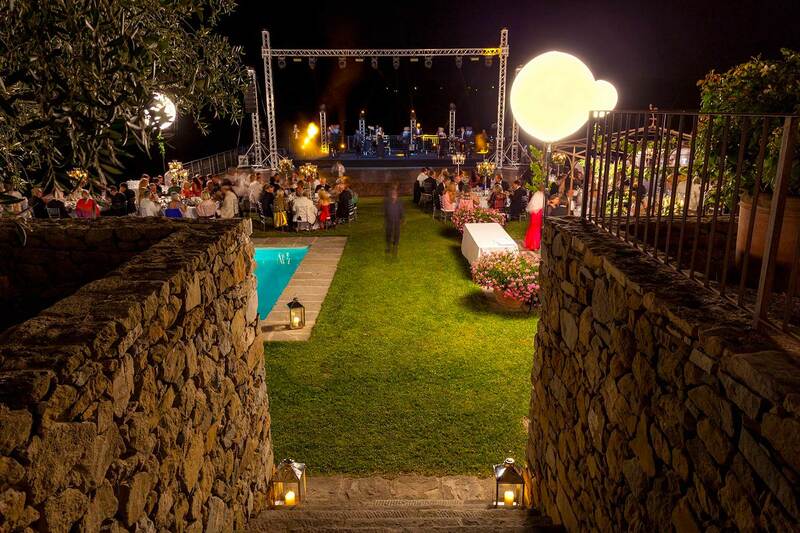 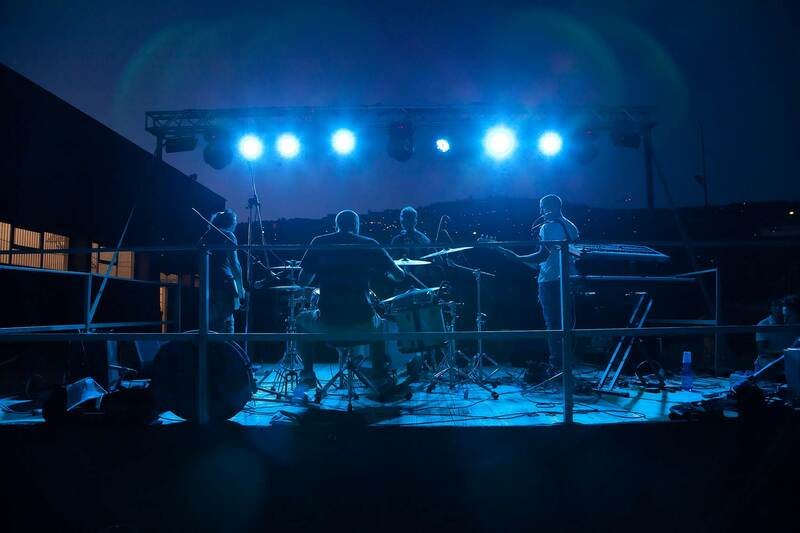 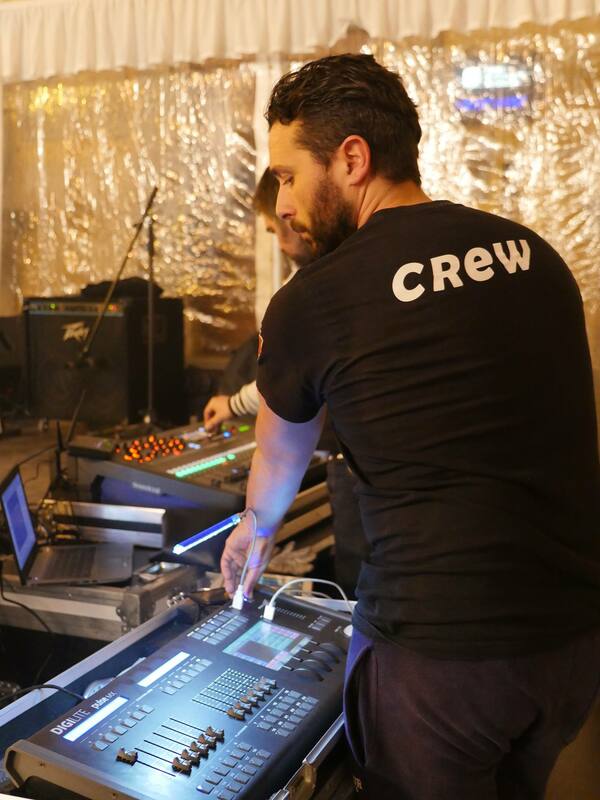 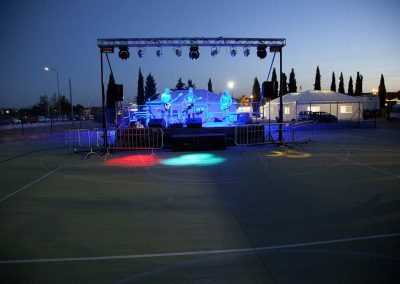 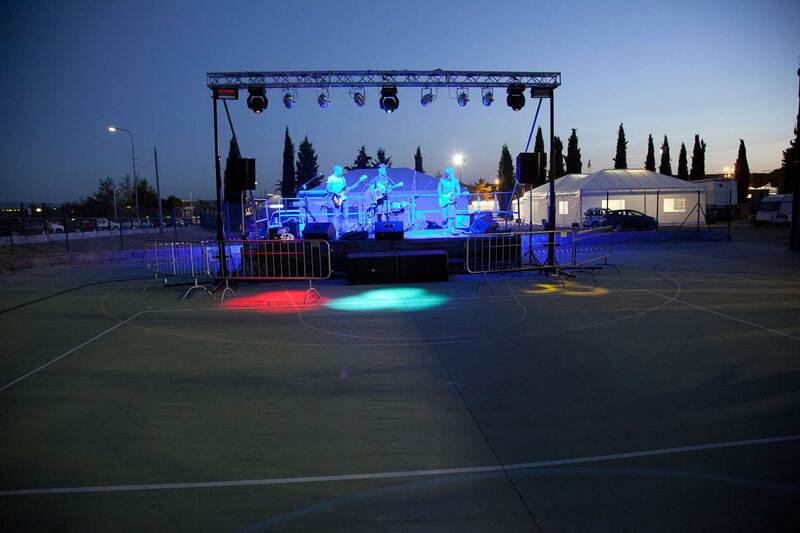 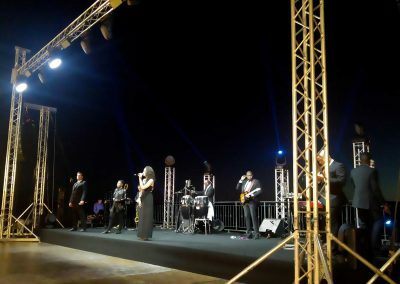 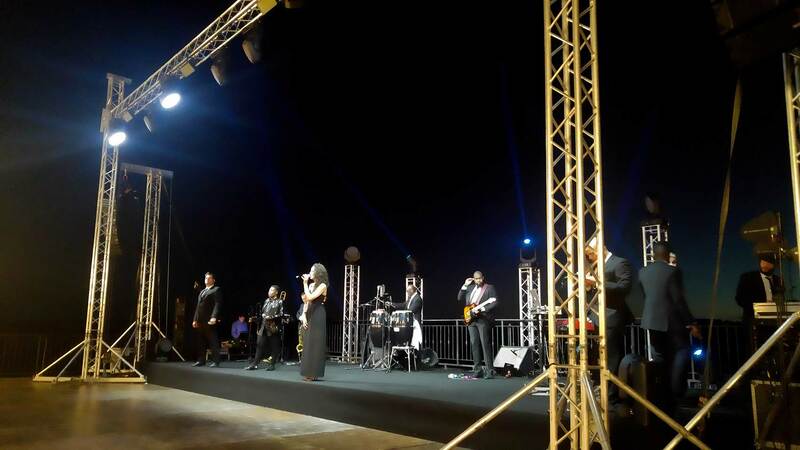 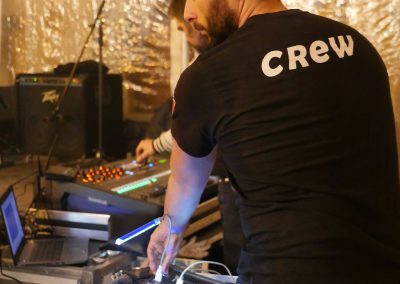 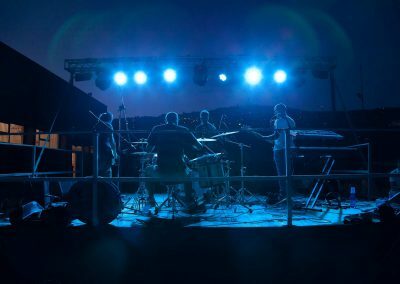 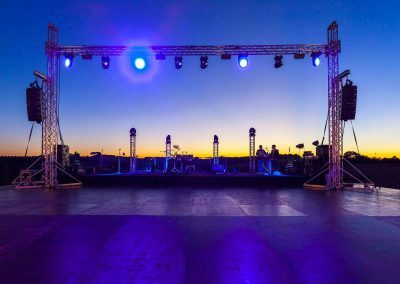 Our professional sound systems are suitable for every kind of need like: small, medium and large events reaching any threshold watts of audio power required. 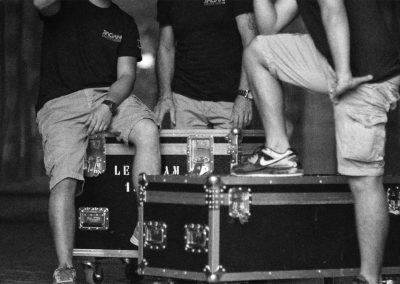 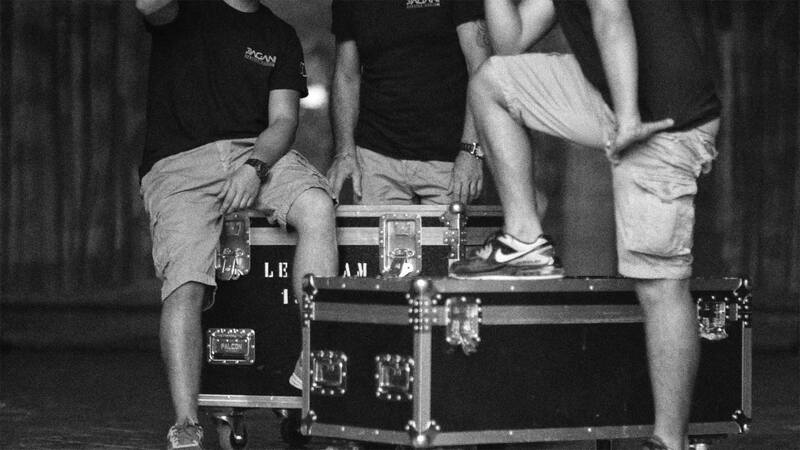 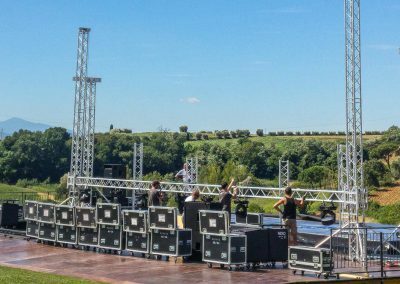 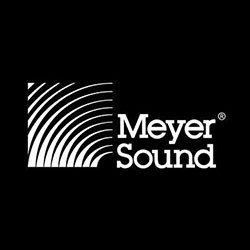 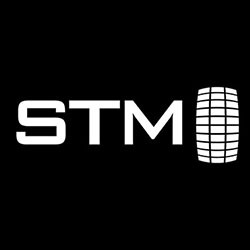 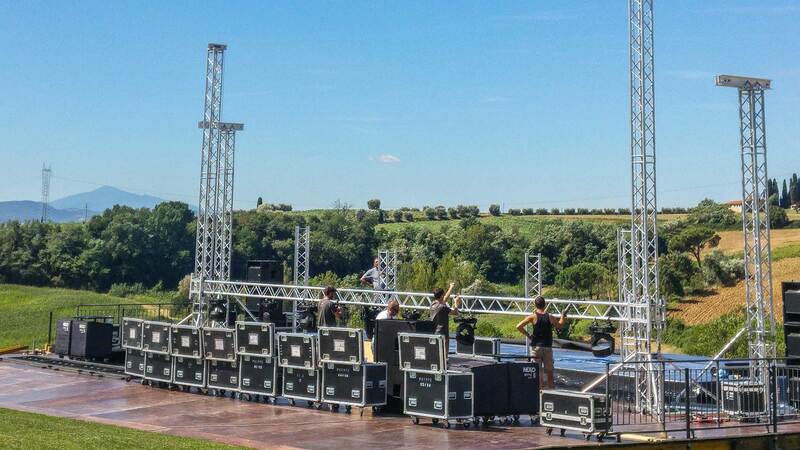 Our systems are characterized by the best brands in the professional music scene: meyer sound, JBL, STM, d&b audiotechnik. 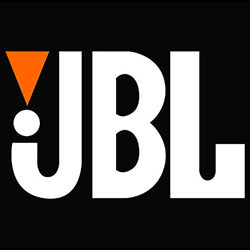 We have wireless standard and professional microphones or headband microphones for instruments.